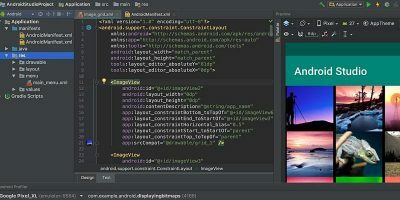 Android Studio is the official IDE for developing Android apps. If you are new to Android Studio, follow this guide to familiarize yourself with the IDE. If you’re using Python for your project, you’ll need a good IDE. 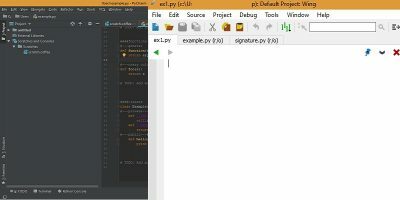 Here are some of the best Python IDEs that are feature-rich and add to your productivity.